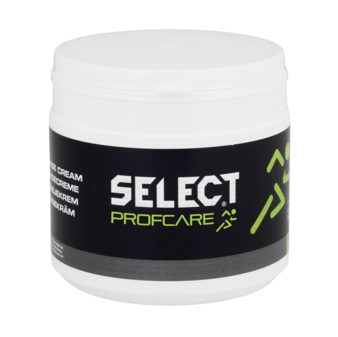 Different types of cream and ointments for use before and after training and match. Typically used before warming up. Softens up stiffness in the muscles and skin. Protects against wind and weather. Skin-friendly with pleasant, thick consistency. May be used several times a day against sore and stiff muscles. Used for all types of massage. 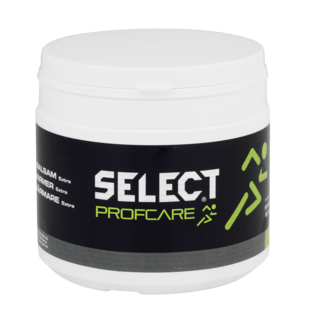 Produced specially for physiotherapists and masseurs. Made from skin-friendly, vegetable and mineral raw materials. Contains no colour or perfume. May be used together with the muscle ointments. Used before warming up, training and competition, where long-lasting heat and greater blood circulation are required. Has a greater heating effect than heat ointment with camphor. Reduces soreness and stiffness in the muscles. 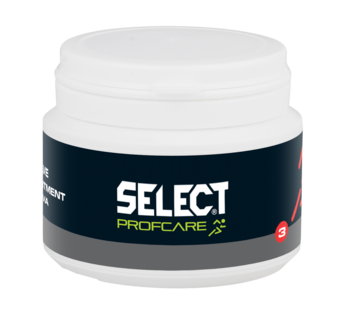 Very suitable for massaging stiff muscles, also after sport. 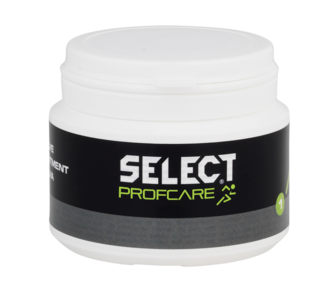 For use on minor muscle problems and sore joints. Provides light heating and soothing effect on muscles and ligaments in the injured area. Must not be used during the first 48 hours following an acute injury. 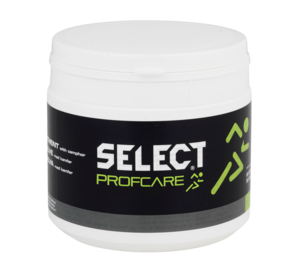 For more serious muscle and joint problems. 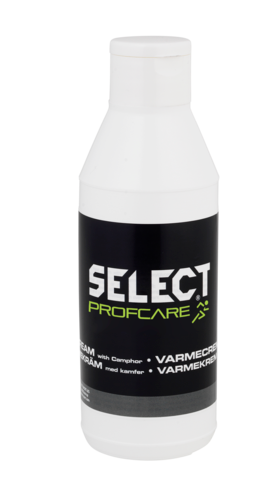 Has a greater heating effect and is used for difficult and/or old injuries. Size: 100 ml. and 500 ml. Used for chronic muscle problems and sore joints. 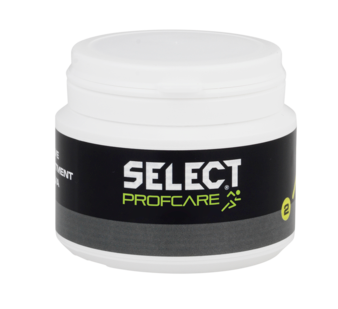 Has a very strong heating effect and may be used against chronic problems from old injuries. Must not be used during the first 72 hours following an acute injury. Softens up stiffness in your muscles. Made of skin-friendly, vegetable and mineral raw materials. Extremely gentle on the skin. Can be used together with the muscle ointments. For massaging stiff, overworked muscles. Cool/heat exchange increases muscle stimulation.